The German government wants to encourage carriers to invest in electric and hybrid trucks. E-trucks will not have to pay tolls. The new regulations will come into effect next year. At the same time tolls for diesel trucks will increase. 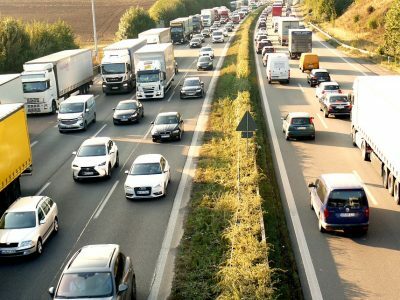 On Thursday, the German government published its position on the fifth amendment to the Act on tolls and exemption of heavy-duty hybrid and electric vehicles from road tolls. 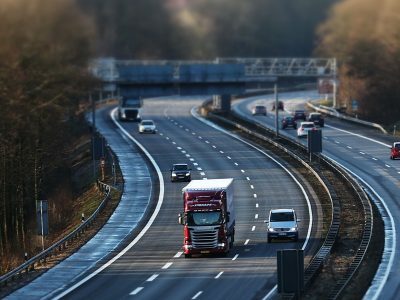 Unlike the Federal Council, the government wants to exempt all of the eco-friendly trucks from paying tolls, regardless of their minimum range. The Bundesrat insisted that e-trucks and hybrids with a minimum range of 40 km should not pay for using German highways and federal roads. However, the government recognized that also vehicles with a smaller range will contribute to the reduction of exhaust emissions and will facilitate the implementation of obligations towards the EU in the field of environmental protection. „Especially when vehicles are used for regional deliveries, they have the ability to charge the battery during unloading or loading,” – justifies the government. 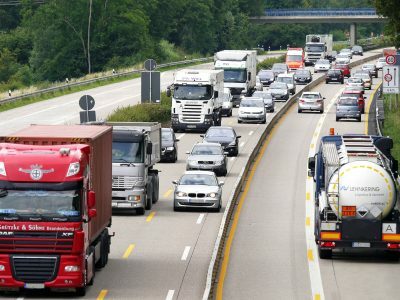 According to the portal verkehrsrundschau.de, the draft bill, which provides for toll increases and conversion of fee classes according to the expertise of the German Ministry of Transport and Digital Infrastructure (BMVI), is to enter into force on January 21, 2019. 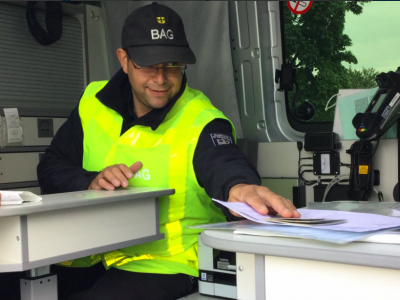 Until recently, in Germany, tolls were collected from vehicles with a GVWR exceeding 7.5 t, for approx. 15 thousand km of highways and multi-lane federal roads. From July 1, fees were extended to another 40 thousand km. To make matters worse, in January 2019, the rates of fees will go up. The government is counting on additional proceeds to be spent on repairs and expansion of German infrastructure. – toll component for pollution/noise pollution. For example, 18-ton trucks with 4 axles and more will be subject to a fee of 18.7 cents per kilometer (for Euro 6 class) or 19.8 cents per kilometer (for Euro 5 class). Currently, for comparison, rates for the class of 11.7 and 13.5 cents apply, respectively. Noise charge for all vehicles – 0.2 cents per kilometer.